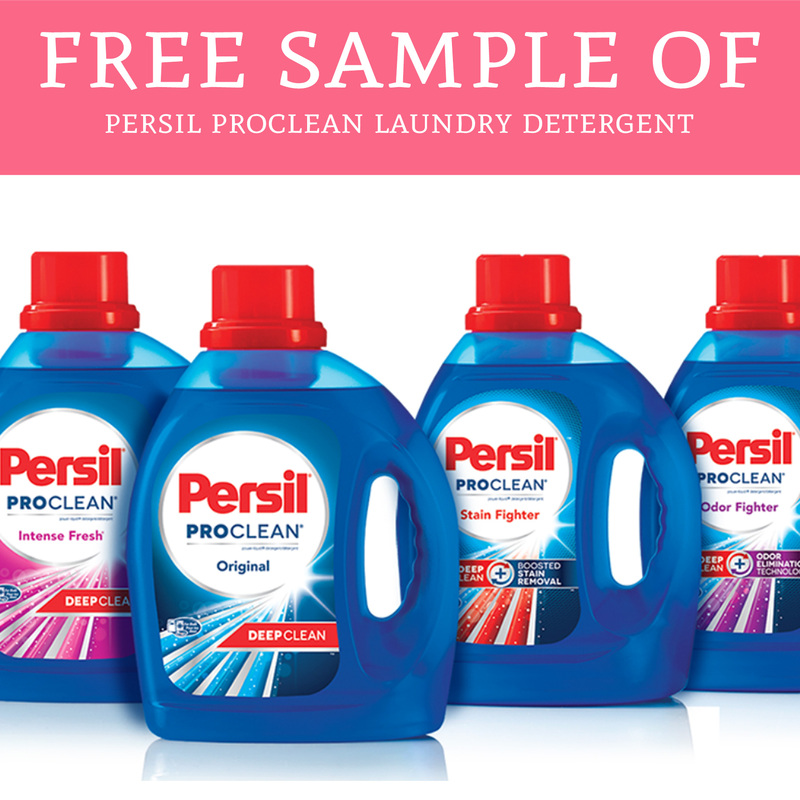 For a limited time, you can score a completely FREE Sample of Persil ProClean Laundry Detergent! Head over here, scroll to the bottom of the page and fill out your mailing information, then click submit. Allow up to 8 weeks to receive your freebie. Valid one per person. Get yours here!